How many times have you secretly envied the girl next door for her long tresses? Once? Twice? Thrice? Or maybe every time she crosses your path? We know that feeling. But no matter how hard we try to religiously stick to the no-hair cutting routine, we always end up going to the hair dresser’s to get a trim but end up getting massive length cut short (thanks to the “new” bob or shoulder length hair trend that keeps returning). And then we later complain that our hair just don’t grow long enough for us to love them. Oh well, we can’t blame the hair dressers for cutting short our hair (we are as guilty for letting that happen), nor can we stop eyeing those long locks and wishing how they were ours. Now here’s a food for thought – What if you could grow your hair faster? No, just don’t dream away in glory or give us that ‘yeah, right’ look. 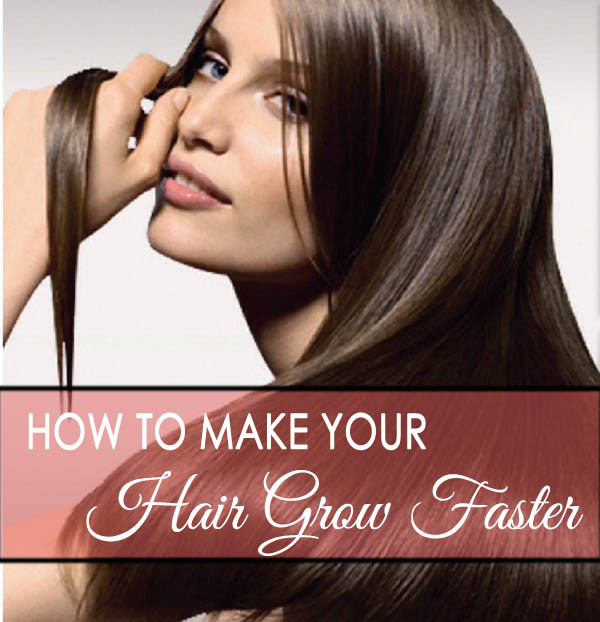 We are really, like really, talking about ways how you can grow your hair faster. Still don’t believe? Well, apart from just reading what we have to say, you’ll have to also follow these methods religiously for a while to see the results for yourself. So without further ado, let’s dive straight into the ocean of longer-hair goodness. Crack open an egg put both the egg white and yolk in a bowl. 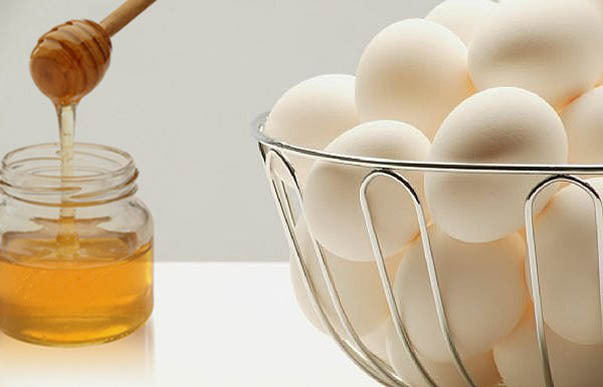 Add two tablespoons of honey to the egg white and 2 tablespoons of olive oil. Mix these together and let it stay for five minutes or so. 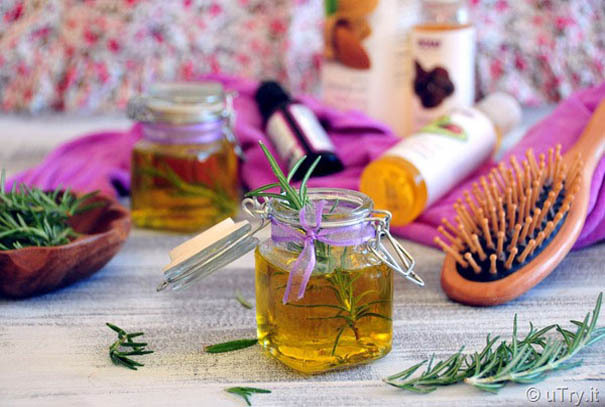 Apply this mix to your hair, gently massaging the scalp (now who doesn’t like a hair massage? Such bliss!). Once you’ve had enough of the massage, wrap a hot towel on your head and let it stay for about 30 mins. The purpose of hot towel is to give your head some warmth that opens up the pores and all the eggy-honey-olivey goodness can go deep within your scalp, which will eventually promote hair growth. One of the most awesome tips, really. 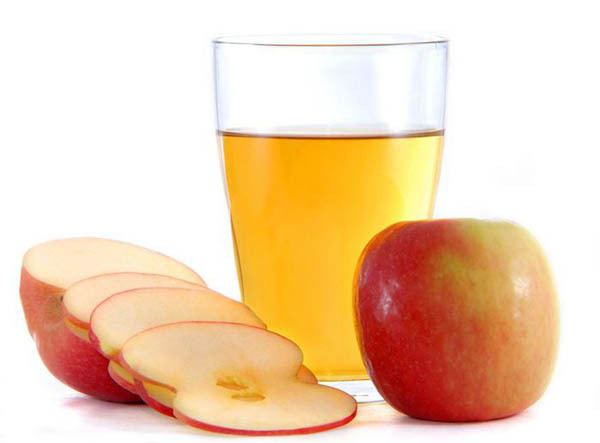 Hot oil treatment has proven to be really effective for faster growth of hair. All you have to do is heat up some oil but make sure it isn’t boiling hot (of course you know that, right?). The oil has to be just warm, neither too hot, nor too cold. You can choose from a variety of oil like coconut oil, olive oil, jojoba oil etc. Take the warm oil and gently massage it into the scalp and leave it on for an hour or so before washing your hair. You can also keep your hair oiled overnight for best results. What is hair exactly? It’s all proteins. So it goes without saying that the more protein you feed into your system, the better hair growth you will have, yes? You bet. Here’s an amazing opportunity for you to cut down on the junk and start incorporating healthy food in your diet. 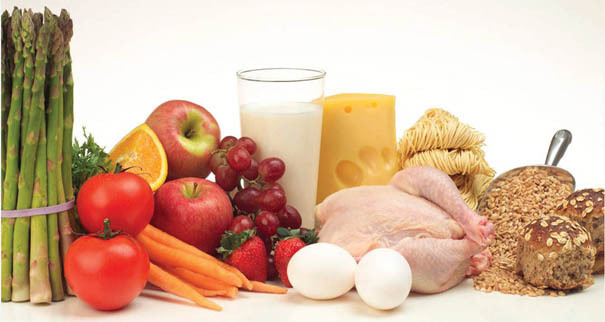 Take protein-rich foods like eggs, milk, fish, fresh fruits and vegetables on a regular basis and see the difference for yourself. 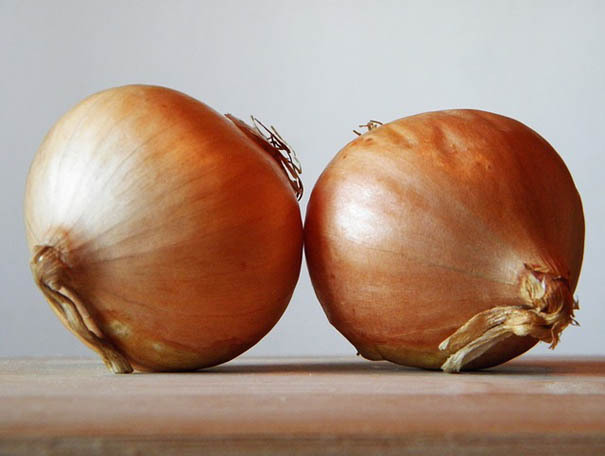 Did you ever think that onions could be of any help to the hair for that extra length? Neither did we. But onions do help a significantly. All you have to do is boil a few cut onions in water and keep that water aside for over 30 minutes. Use the onion water as a last rinse when you wash your hair and that’s all. Pretty cool, right? For the men who are aiming to grow their hair longer than they already have, we have a few tips up our sleeves for you as well. Follow these tips and you should see your hair grow faster than they do now. Grape-seed oil is known to induce faster hair growth. If you like hot oil treatments yourself, then you have all the more reason to try this one method to make your hair grow faster. Simply warm up the grape-seed oil and massage into your scalp. Wash it after an hour (for best results, longer!). That’s pretty much it. Do it regularly for a few weeks and you’ll see the results yourself. A lot of men find the thought of not washing the hair when they bathe, incomprehensible. So they end up bathing from head to toe every time they hit the shower. What they don’t know is the more you shampoo their hair, the more natural oils are being ripped off of their hair, leading to less nutrients in the hair and consequently less hair growth. So skip shampooing your hair the next time you’re in the shower, yes? A sure shot way to make your hair grow faster is to protect your hair from the damage of the sun and otherwise. To ensure that, make sure every time you step out of the house, your hair is protected by a cap or anything that covers your head. We know it’s hard not to brush your hair while you are straight out of the shower and getting ready as you don’t even have the hassle of blow drying your hair and styling it after. 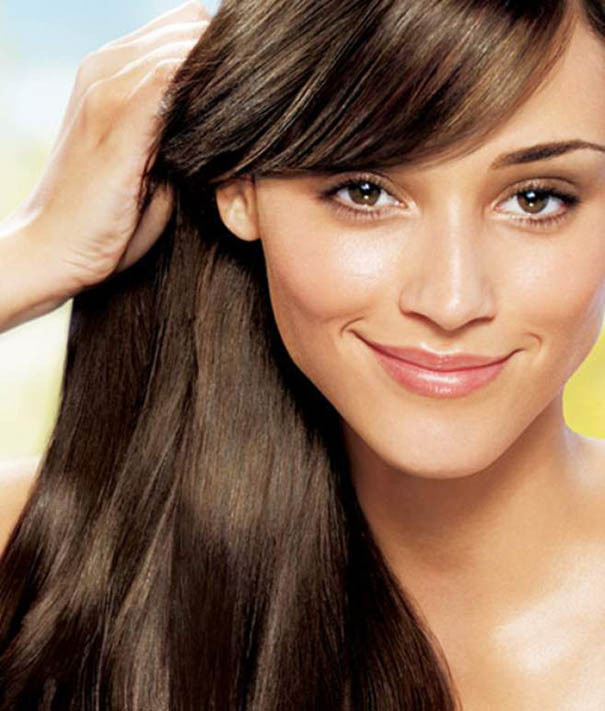 Try this tip the next time and every time after that – Don’t comb or brush your hair when it is wet. Brushing wet hair causes maximum breakage. So, don’t. Just don’t. A lot of men have braided hairstyles, which although looks very cool but sleeping with tightly tied hair or braided hair only causes more breakage overtime. If it happens on a regular basis, then of course you are causing more damage to your hair. How can you possible think of your hair growing faster then? We all have heard of leave-on conditioners. You know the ones that you don’t rinse off when you apply to the hair? Yes, those. So to provide extra moisture to your hair, use a leave-on conditioner for that extra nourishment to the hair. We can understand the fact that given the curly nature of your hair, combing them can be a task at times. But excessive or harsh combing only further damages the hair, thereby stripping the hair off of its protective layers. The result? Less hair growth. So either use a brush that has soft bristles or be very gentle when using comb on your hair. If nothing else works, all hail multivitamins. Well, not only for faster hair growth, but for the overall condition of the hair and otherwise, multivitamins are extremely important. We may not get the desired nutrients from the diet that promotes hair growth and overall health of the hair, so it’s important that we achieve it by means of multivitamins. Given the texture and nature of the hair, it can be difficult to comb it without being harsh. So what you can do is, you can buy a wide toothed comb and brush your hair with it. You will see a noticeable difference in the growth of your hair only by being little gentler with the hair. Apparently the use of relaxers among men and women of color is widespread. By all means, if you can avoid the use, it would do you and your hair a lot of good. Relaxers contain so many of chemicals that eventually damage your hair. Although we never see this fact because of the temporary goodness we feel after using these relaxers. But if you try to stop using them for a while, your hair will automatically start to grow faster. We can never have enough of styling hair and styling products. Although styling hair differently everyday or ever other day makes us feel better and more confident about the way our hair looks, yet it does more damage from within than we can ever expect. One of the reasons why a lot of women who regularly use styling products on their hair, have issues with the growth is the styling products themselves. Limit the use of these products to see a difference for yourself. Anything that’s not natural is not good for hair. Permanent coloring, bleaching, perming, straightening and so many of these things damage your hair so much that they don’t remain capable enough to grow in a healthy way. You have to stop using these to see a difference in your hair growth. Seriously. Getting a hair trim is quite debatable for as far as making your hair grow faster is concerned. Where people who don’t get their hair trimmed are against it for if you want longer hair faster, on the other hand, there are those who advocate that hair must be trimmed to make it grow faster. Whatever the controversy be, we believe that once in a few months getting a trim is a must because it helps in making the hair look healthier. What’s the point of having longer hair that doesn’t look healthy, right? Who said maintaining a healthy lifestyle was bad? Not only will it keep you fit from the outside, but from the inside as well. And fitness from the inside means healthier growth of the hair and faster. We all have those phases when our hormones get imbalanced, leaving us to be sick from the inside out. However, if it is a recurring problem with you, we would suggest getting a health check done as hormonal imbalances hit women the most. Also, if the hormones aren’t checked, it induces hair fall and less hair growth. So you know what you have to do the first thing tomorrow maybe? What remedies or treatments have you tested to promote hair growth? What works and doesn’t work for you? We’d love to know.